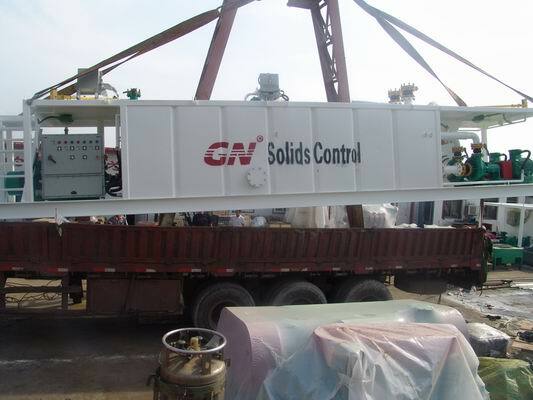 GN designed centrifuge mud tank can be trailer mounted and dimension in the limit of domestic transportation, we can design customized size centrifuge mud tank to meet you various requirement. Also we provide 6 model decanter centrifuge for choice. 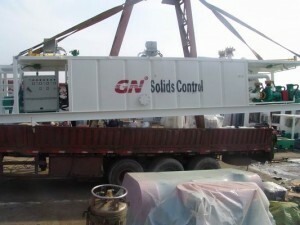 Welcome to contact GN solids control for more info.